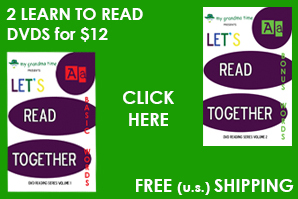 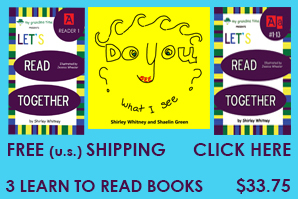 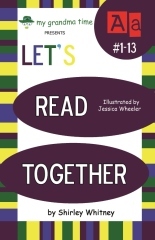 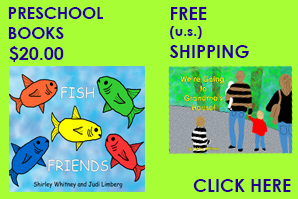 CLICK HERE TO BECOME A MEMBER ON GRANDMA’S LEARN TO READ WEBSITE. 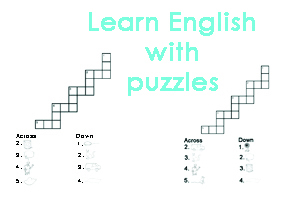 Learn how vowels sound when they are combined with other letters. 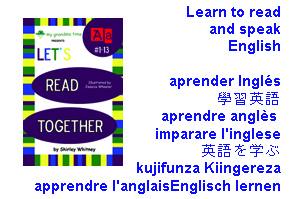 Learn to read, speak, and pronounce English. 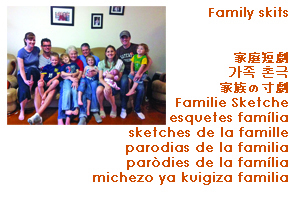 Pictures and sentences are included to help you understand the meaning of the words. 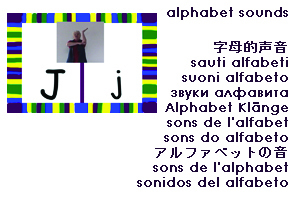 Rhythmic chants are included on the dvds to help with vocal pacing and character recognition. 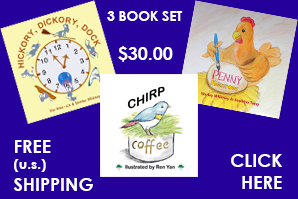 Over 320 words to learn in the entire “A” series. 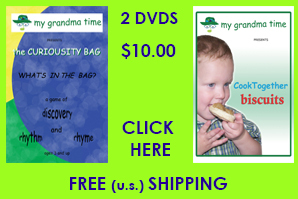 There are 2 dvds in the A series: BASIC and BONUS words. 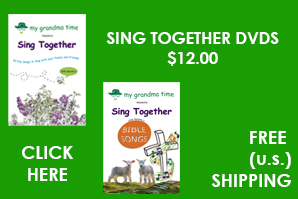 Information on how to use these materials is available on Grandma’s website, along with many free “learn to read” resources. 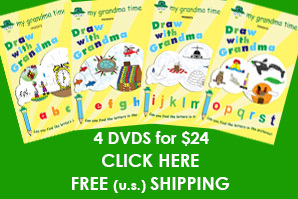 This “A” series precedes Grandma’s “E” series.